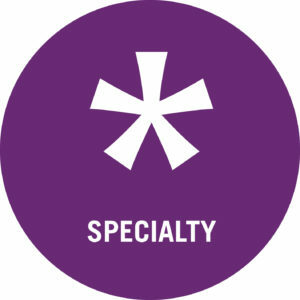 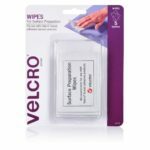 If you haven't found the adhesive solution you're looking for in the other categories, you might find it here..
Each Surface Preparation Wipe sachet contains a swab impregnated with 70% Isopropyl Alcohol, which is simply used to wipe over and clean the substrate. 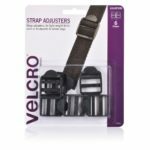 VELCRO® Brand Strap Adjusters allow for easy loosening or tightening of straps. 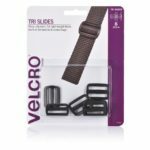 Tri Slides are ideal as a repair replacement for backpacks, luggage bags and much more. 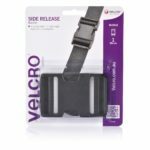 VELCRO® Brand Buckles and hardware are manufactured to the highest quality specifications, ensuring high strength and trouble free operation.